Mingle with friends while sipping some wine. 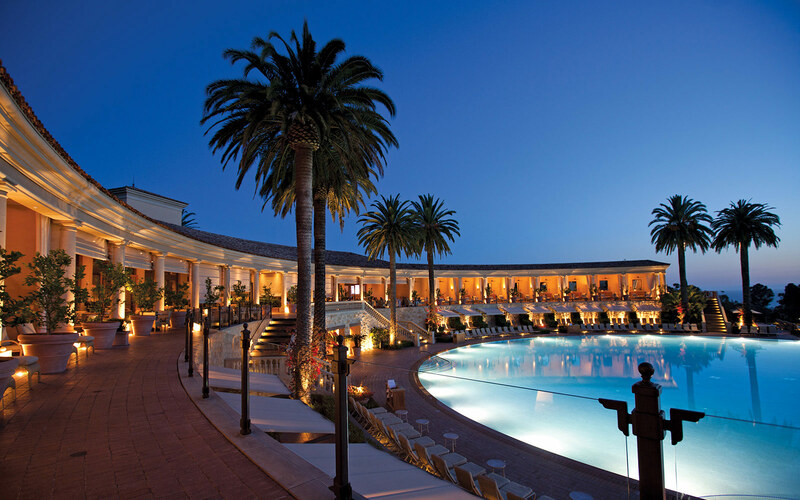 Join Fellow Harvardians at this networking event at the Pelican Hill Resort in Newport Coast. Watch the sun slide into the Pacific while making new acquaintances. Attendees will receive one glass of wine along with appetizers. A guitarist will perform from 5:00PM - 7:00PM. Exchange of business cards encouraged.